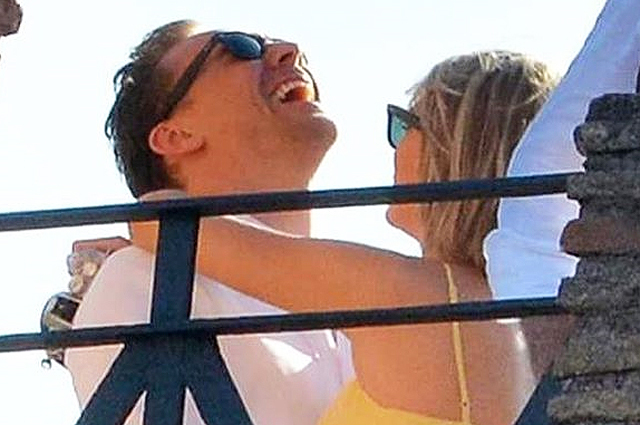 How much does a romantic holiday of Taylor Swift and Tom Hiddleston cost? Concert of Selena Gomez, flight on a private jet from America to England and a helicopter flight over Rome – we find out how much does the romantic holiday of Tom Hiddleston and Taylor Swift cost. Tom Hiddleston and Taylor Swift started they romantic holiday with a large-scale trip. At first they were spotted in Nashville, where the actor met the singer's parents, and then went to the United Kingdom to meet Hiddleston’s mother. Then the couple went on holiday to Italy. Teen Vogue magazine has estimated how much was this trip across the Atlantic Ocean worth. 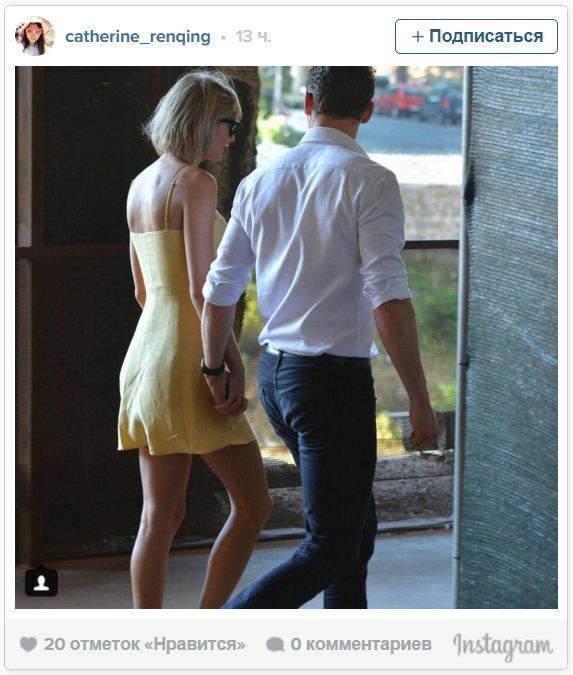 Taylor and Tom went last week with her best friend Abigail and her boyfriend to concert of Selena Gomez in Nashville. Normal ticket for the concert of the singer is worth $ 70, but Swift and Hiddleston were seen in the VIP-zone. Ticket price is $ 250. Tickets for four cost exactly $ 1,000. Swift chose burgundy suit by Reformation, consisting of a skirt and crop top. The outfit cost is $ 118, Taylor supplemented her look with Rebecca Minkoff bag, which costs at $ 295. The next day after the concert singer and actor had dinner at Ruth's Chris Steakhouse in Nashville. Steaks cost $ 60, and if you add snacks, drinks and dessert, the bill is about $ 200 without generous tip, which usually Taylor Swift gives. 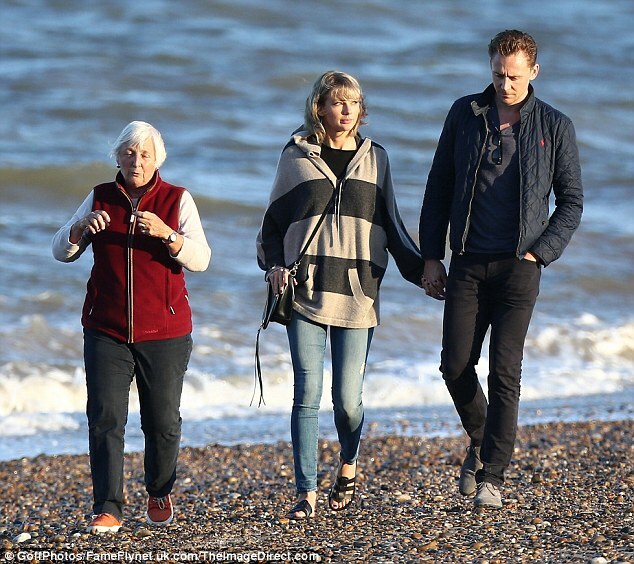 To get acquainted with the mother of Hiddleston, Swift went with him to the UK on a private jet. This flight from the US to England is estimated at $ 55,000. The singer and the actor decided to continue the journey through Europe. They were seen during a helicopter tour in Rome. Prices for these tours range from $ 1,000 to $ 5,000, and the average cost of the tour is $ 3000. In Rome Taylor Swift and Tom Hiddleston did not miss the opportunity to visit the main attractions - the Colosseum. One ticket costs € 12, their tour costs about $ 26. Taylor Swift can afford to spend this amount of money. She has an estimated net worth of $250 million in June 2016, according to Forbes.